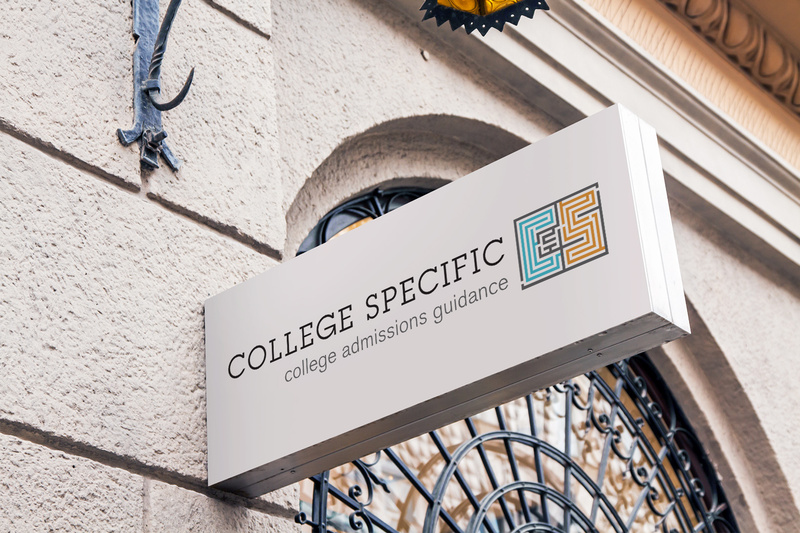 Headquartered in Santa Barbara, California, College Specific provides college admissions consulting services to families. Counselors meet one-on-one with families, working with them to make wise academic and extracurricular choices throughout high school, build a list of colleges, complete their college essays and applications, and stay organized along the way. As a nascent business, they came to us in need of branding that would convey the company’s vision and engage their target audience. 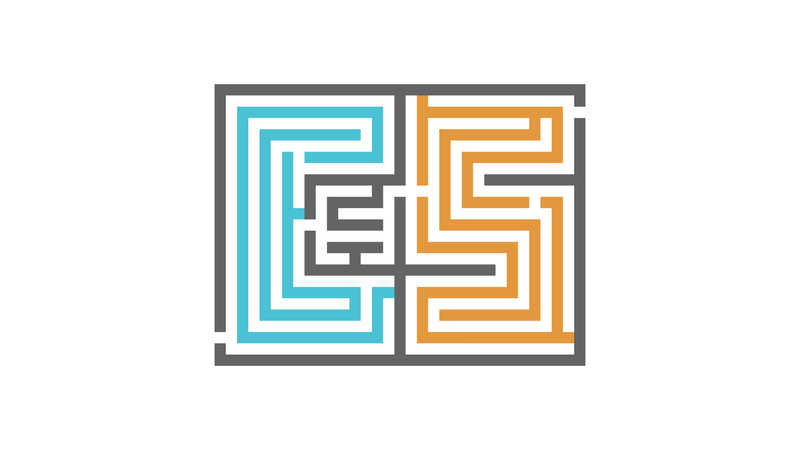 Working closely with the founder, we initially crafted a modern but credible visual identity playing off the proverbial maze of college admissions as a graphical element. 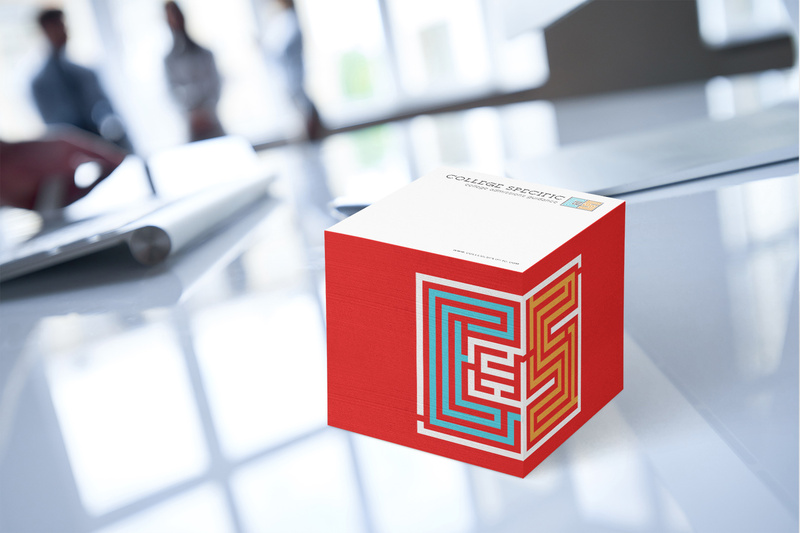 Deliverables included the logo and signage, business cards, book cover jackets, website and other marketing materials.